What’s happening at Food Preserving HQ this Term - kitchen planning, new recipes and our community classes across Perth! Ever wondered how much work goes into building a new kitchen, or what is involved in beginning a food business from home? We’re sharing the step-by-step stages of planning, approving, buying and assembling/installing our new commercial kitchen at Food Preserving HQ (Western Australia) on our Facebook Page. We're removing the old (small) kitchen and building the new kitchen ourselves, including the tiling and painting - everything except for the plumbing and electrical work (which will be done by professionals) - and getting it approved through our local council to make and sell homemade jam (and hopefully begin teaching small food preserving classes here once everything is completed by the end of 2016). Our album on Facebook is here. What food preserving recipes (and/or techniques) would you like to learn next? There is so much I am working on behind the scenes on the Food Preserving website. New categories packed with recipes and educational articles to teach you how to preserve, pickle, dehydrate, ferment, cure and so much more! As with all good things, this takes time around our family time (and teaching community classes), but do keep an eye on the Food Preserving Facebook Page for news as we add hundreds of new recipes, articles and streamline the website content over the next few months. The sourdough starter category is almost complete, and we have lots of pickling recipes to add that have finished being written for the website over the next month. Explore the art of fresh sausage making in the Perth hills! 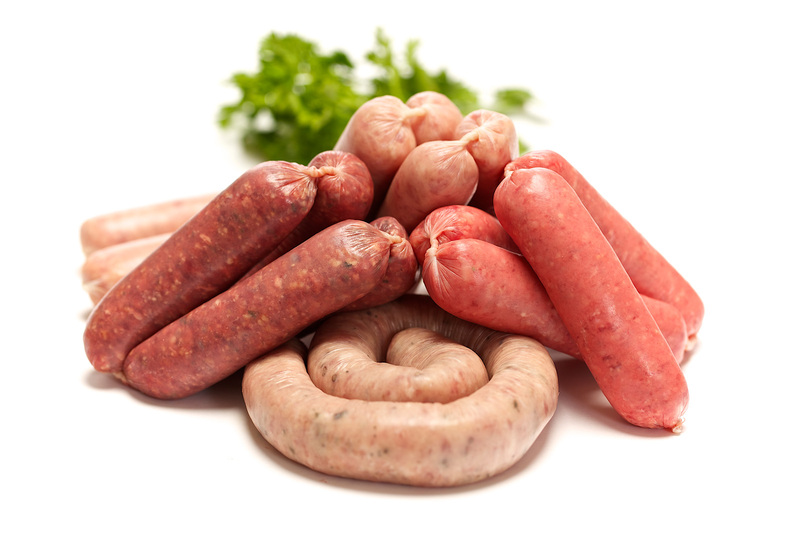 Learn how to make your own gourmet sausages at home using locally sourced meat, natural flavours and avoid artificial ingredients. We'll be discussing sausage ingredients, flavour combinations, and demonstrating how to mince, mix and make fresh sausages by hand (or machine). Tastings included. Recipe booklet included. Hosted by Friends to the Darradup Community Inc. Learn how to make fresh, soft, delicious Italian-style cheeses at home to share with family and friends! There will be cheese-making demonstrations and recipes for whole milk ricotta, whey ricotta, ricotta salata, smoked ricotta, baked ricotta, whipped ricotta, mozzarella, bocconcini and mascarpone. This class is going to be udderly brilliant! Bookings essential. Come along to our cheese class to learn how to make haloumi at home! Haloumi is a semi-firm, brined cheese with a high melting point that is suitable for grilling and frying. 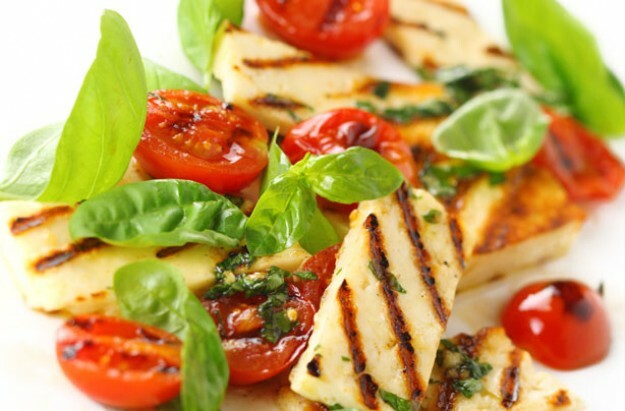 Stuff haloumi with grilled or marinated vegetables, or add onto skewers before warming through, or serve haloumi slices cold in a salad. This class is going to be udderly brilliant! Places limited, bookings essential. Local ingredients, local people and lots of flavour ideas! August is the ideal month to make and dry (cure) homemade sausages. 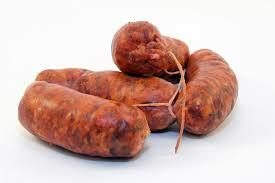 Come along to this presentation to learn about the curing process and how to mince, mix, make and cure sausages. This class is a great introduction to charcuterie and is suitable for beginners and anyone who enjoys eating cacciatore, chorizo, and pancetta and wants to learn how to make them at home! Tastings included. A detailed class guide is also included. 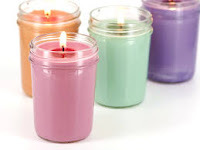 Scented candles make beautiful gifts for yourself, family and friends! Learn the basics of candle making and make and take home your own candle, tea lights or melts using natural soy wax in this interactive workshop. We'll be discussing candle-making equipment, the different types of wax and how to choose a wick, fragrance and colour. All materials and notes are provided. Colby cheddar is a hard cheese that can be made at home quite simply and is ready to eat within a few months. Learn how cheddar is made and hear about the history of Colby cheese - and what makes it different to commercial cheese. We'll be demonstrating how to make Colby cheddar step-by-step, and discussing the essentials to successful home cheese-making. Class guide included. Tastings included. This class is going to be udderly brilliant! Join us for an afternoon of learning how to preserve sweet locally grown strawberries! 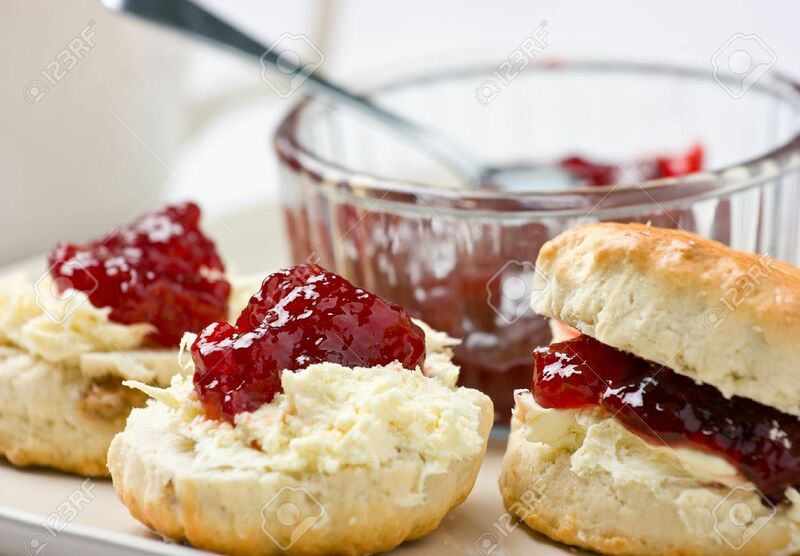 We'll be demonstrating making (and bottling) low-sugar strawberry jam and we'll be making yoghurt and cream cheese from scratch. Megan's Strawberry Food Preserving Guide containing over 30 strawberry preserving recipes is also included. Tastings included. Whether you live far away or close, our class notes (i.e. cheese-making, sausage-making, etc.) will be available for purchase from the website very soon – send me an email if you are interested. With the new kitchen being installed here by the end of the year, we are aiming to begin the new year with free weekly youtube videos and work towards an online Food Preserving course after that. how-to guides and advice. Learn more at my Perth community classes!